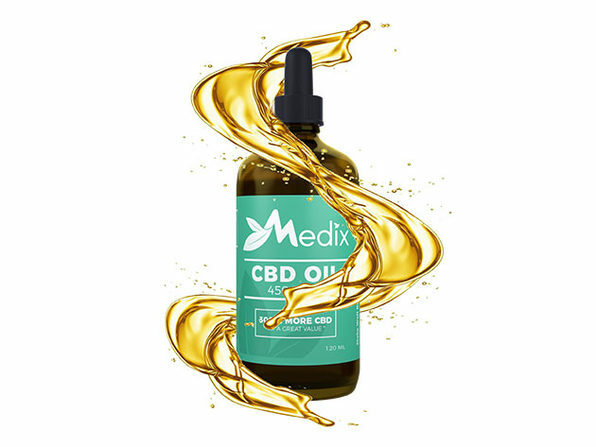 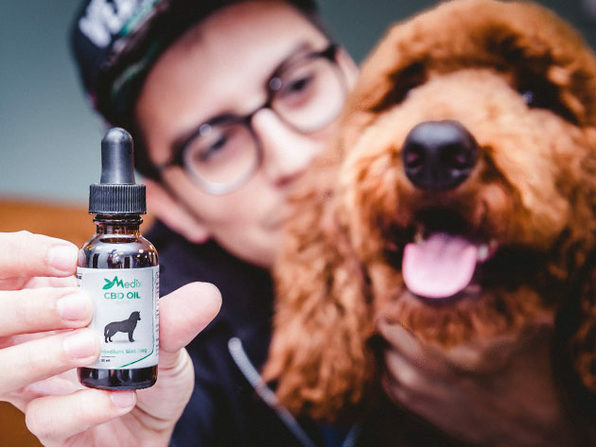 The benefits of CBD oils aren't just for humans! 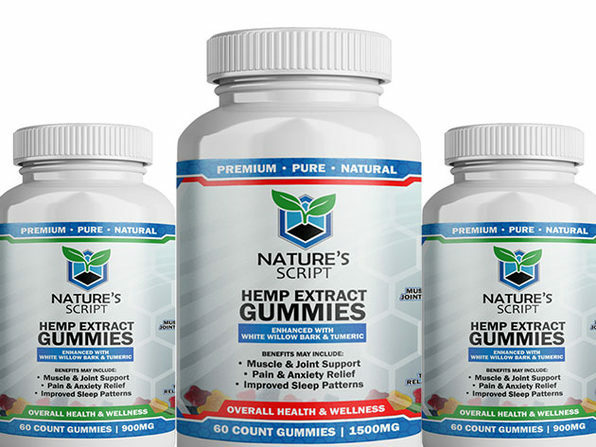 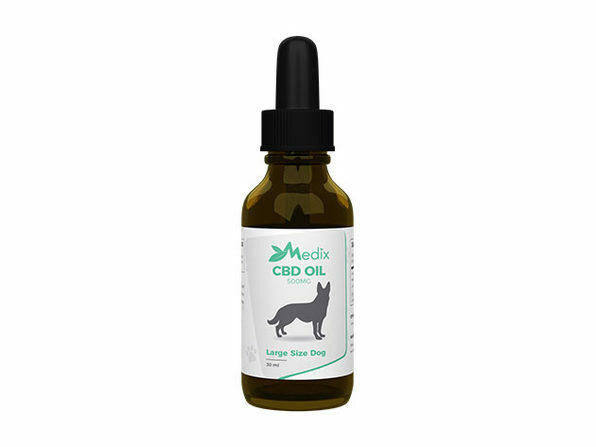 CBD has been shown to help dogs with anxiety, arthritis, and in the unfortunate event that your furry pal requires palliative care, helping them feel comfortable with cancer symptoms like nausea, loss of appetite, and chronic pain. 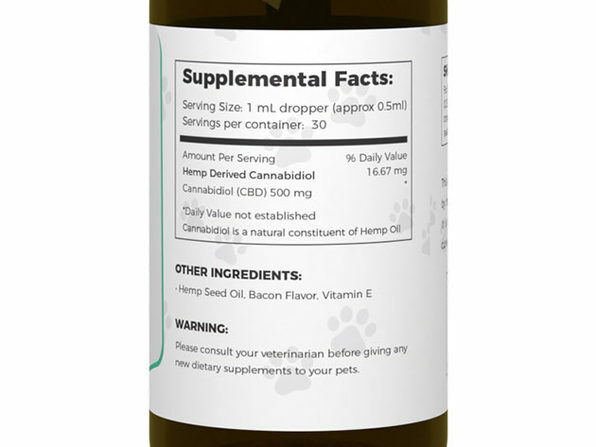 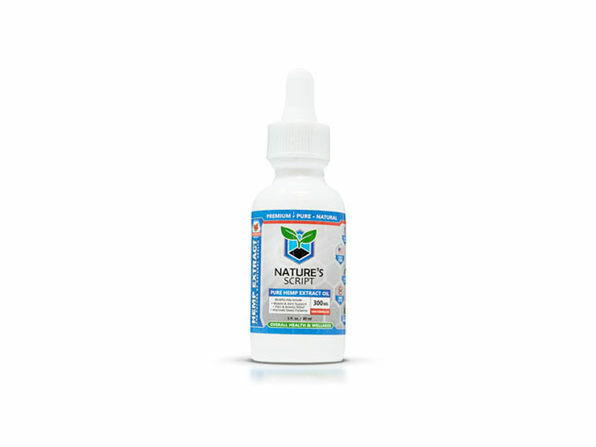 This CBD oil for dogs is an oral remedy with a delicious bacon flavor that pups love. 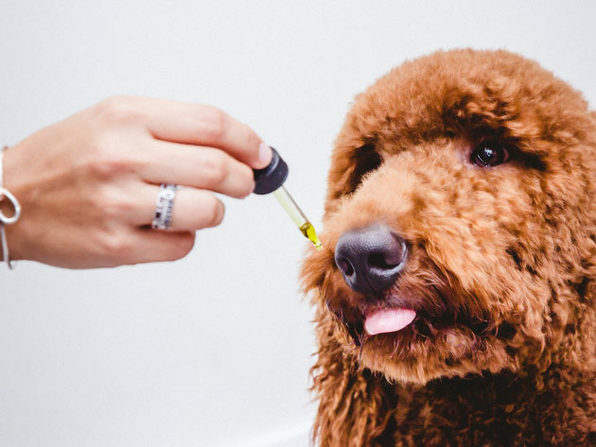 Feeding instructions: Feed your furry companion a serving on your pet’s food, treats, or water bowl once a day. 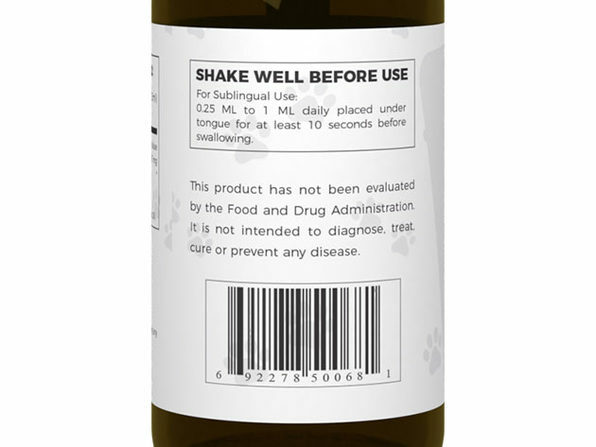 Additional servings may be required depending on your pet’s condition.